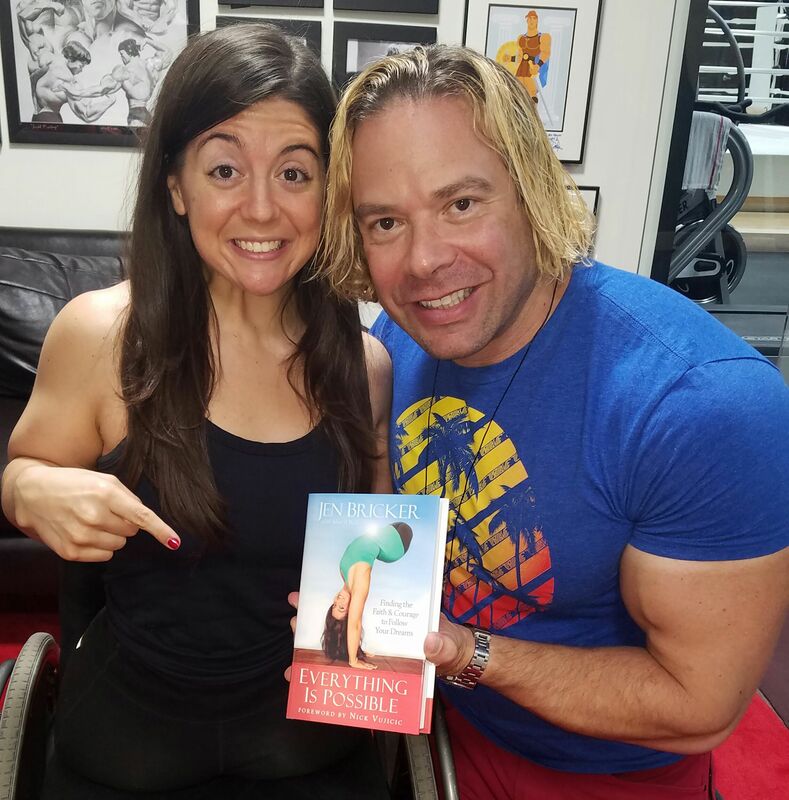 Have you ever met Jen Bricker? Here is your chance -- her new book, "Everything is possible" will lighten your day and fill your heart! She's got some serious girl power going on and is a joy to work with! So proud of you Jen! 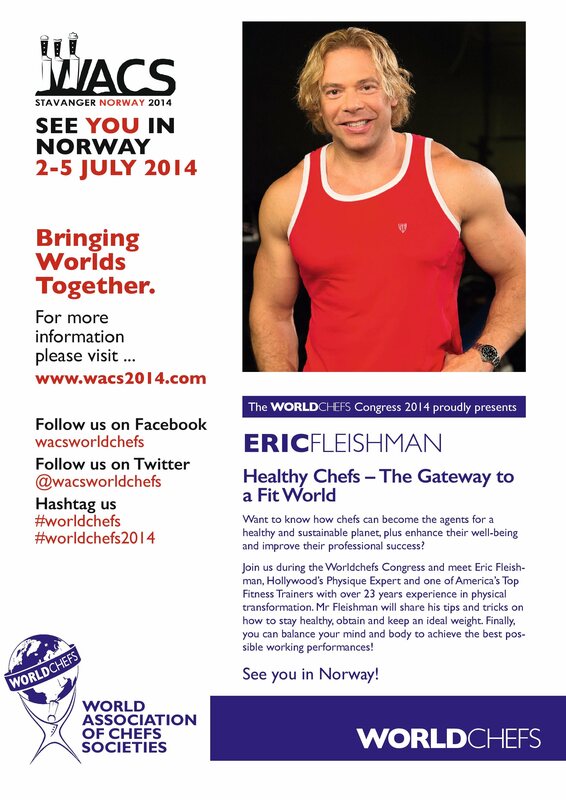 Go get her new book "Everything is possible"
No way will Norway be unhealthy! Memorial Day at Muscle Beach! 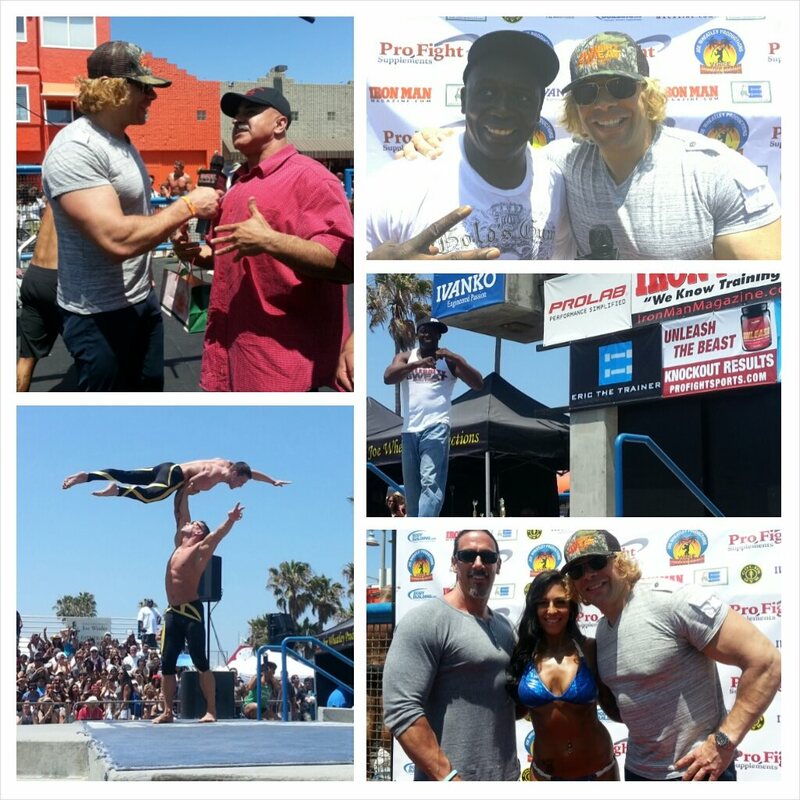 We had a blast down at Muscle Beach Venice this past Monday. Tae Bo master Billy Blanks was a guest judge. The Atlas Brothers had an amazing performance of skill and balance and I had the pleasure of interviewing Mr. O Samir Bannout and Bill Grant. 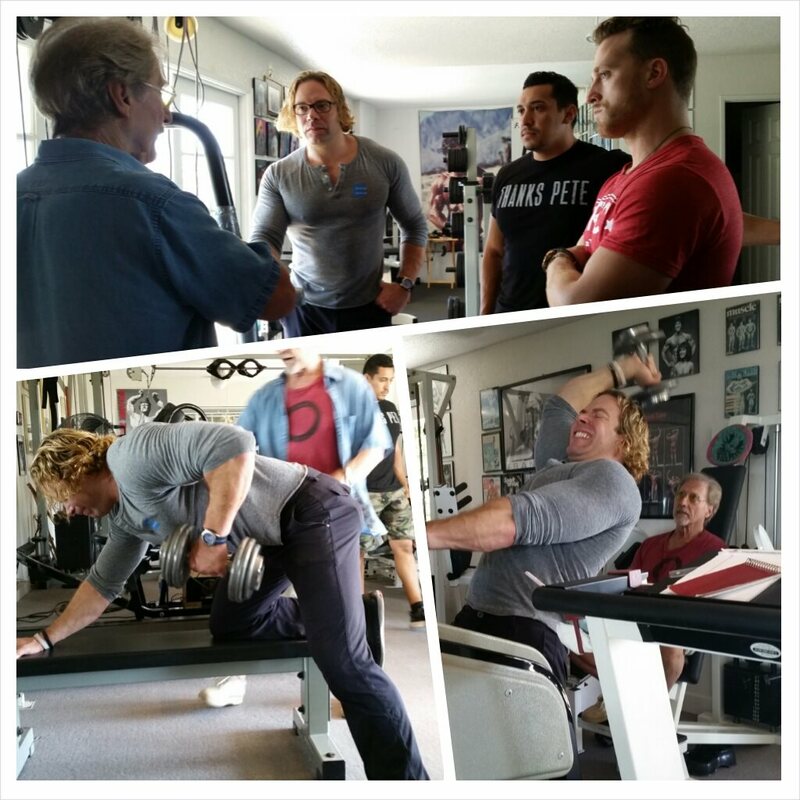 Thank you Joe Wheatley - This was a great kick off to summer. 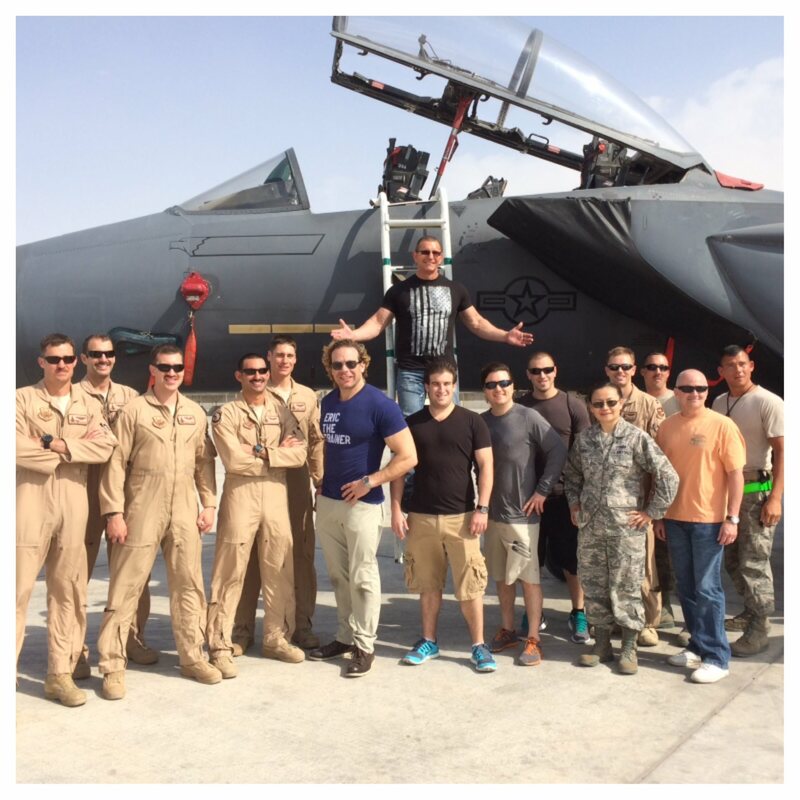 A special thank you to the service men and women who gave their lives so that we may be free. 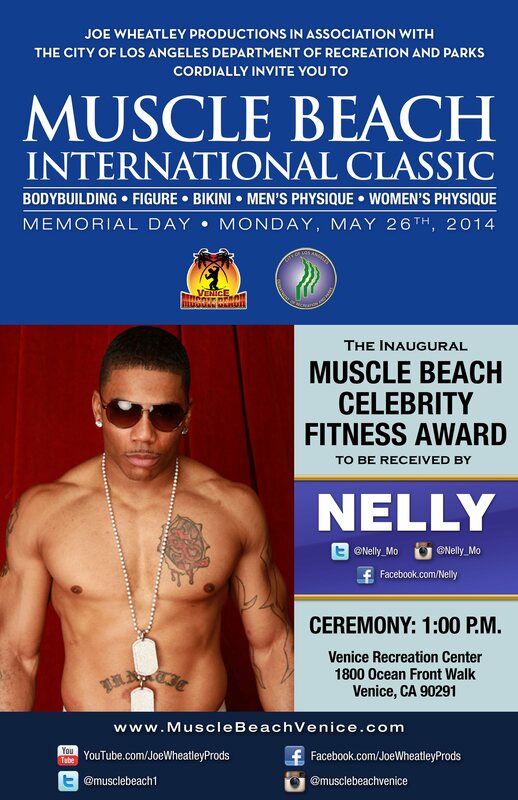 Memorial day at Muscle Beach - It's getting hot in here with Nelly! Come join us Memorial Day at Muscle Beach in Venice Ca. 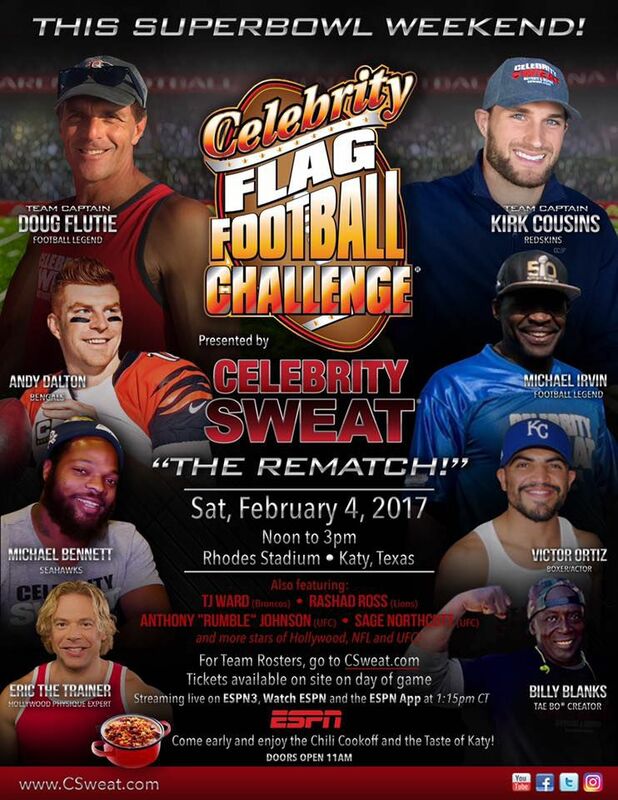 Nelly will receive the Celebrity Fitness award from Joe Wheatley productions the City of Los Angeles and presented by Eric the Trainer!